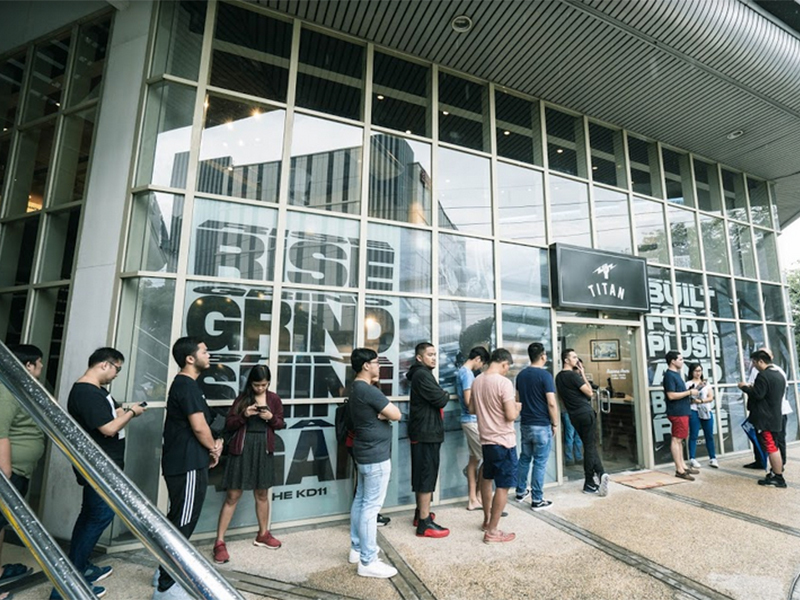 Just last weekend, Titan re-opened the doors of their Molito (Alabang) branch. 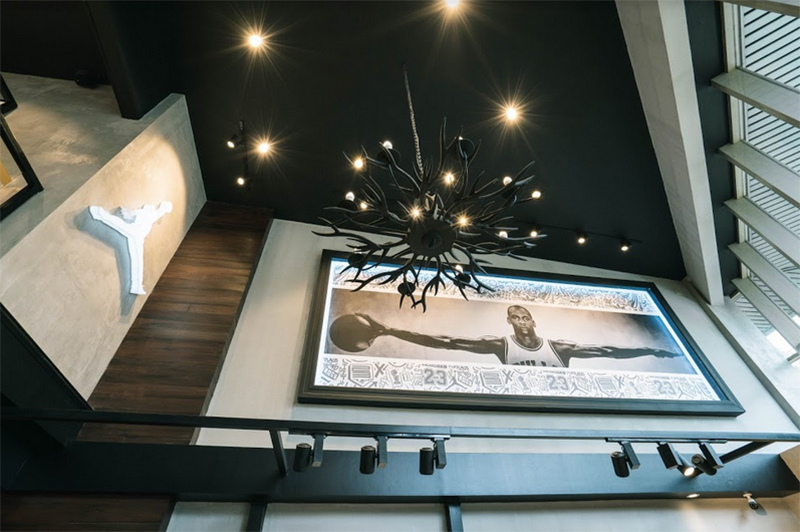 Aside from the usual facelift, the Alabang branch now houses the 2nd Jordan Brand space in the country. 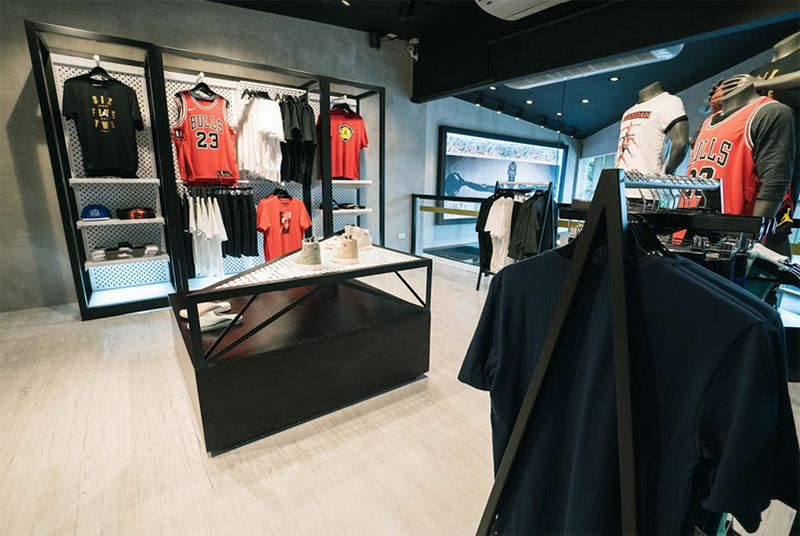 The newly minted space is dedicated to the best who’s ever played the game, and there’s a lot of products that may not be available elsewhere. 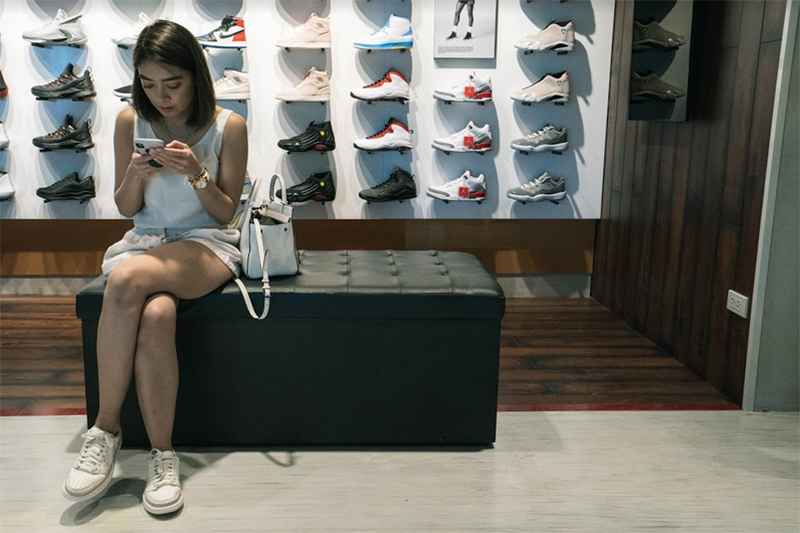 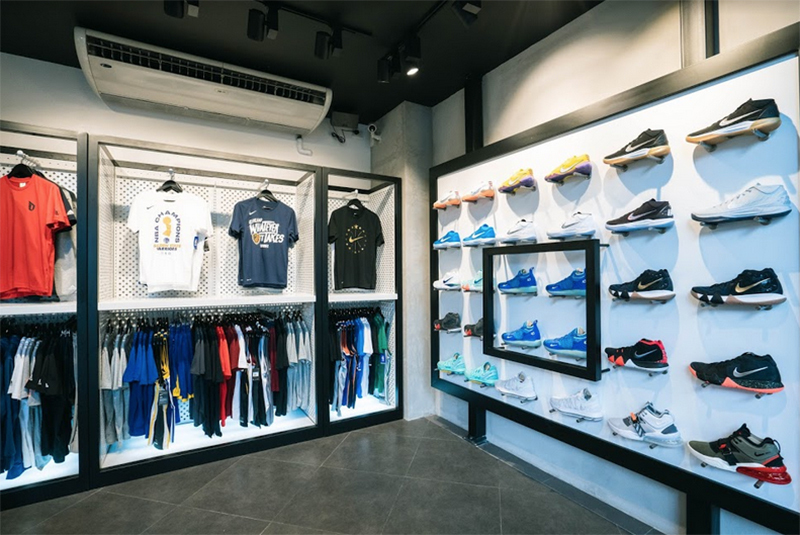 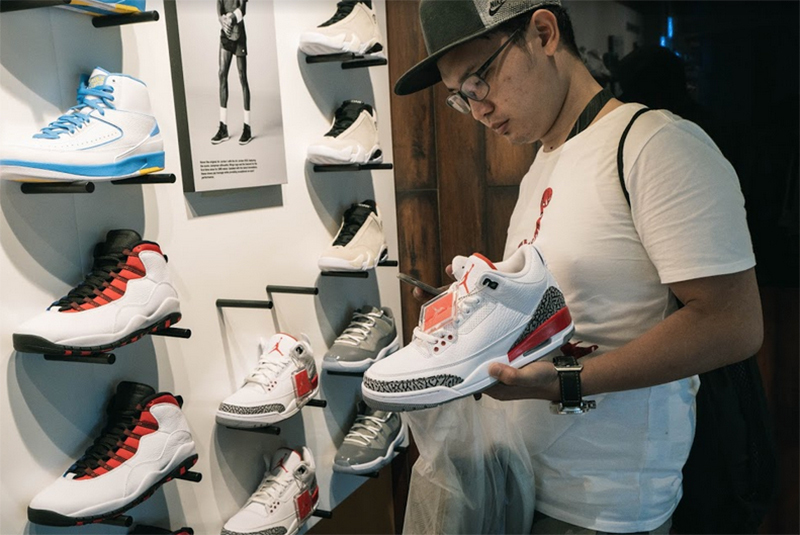 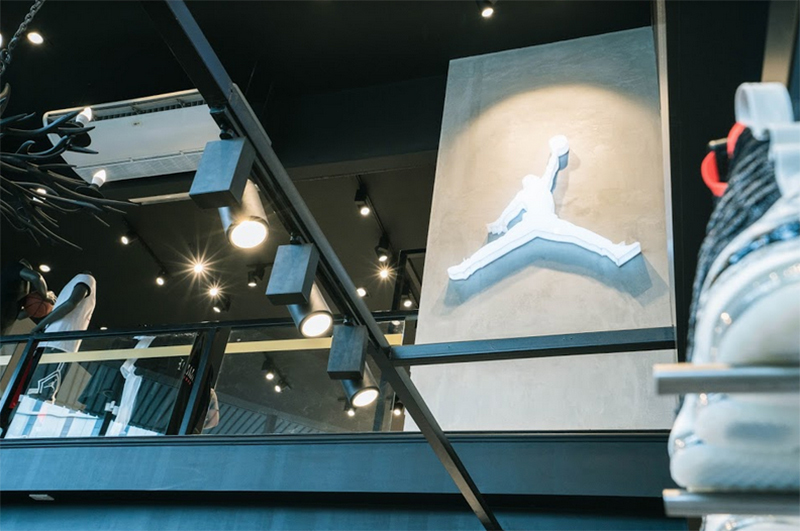 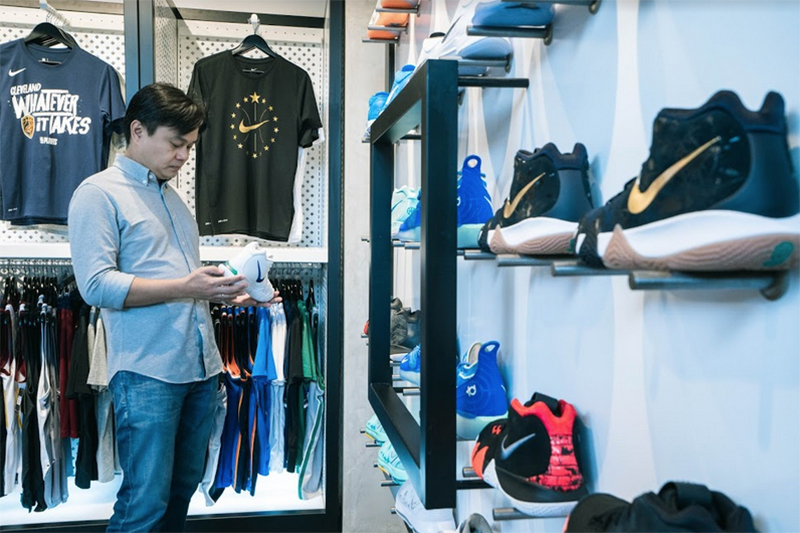 The newly renovated branch’s ground floor offers a multi-brand selection of basketball footwear and apparel while the 2nd floor is dedicated to Jordan Brand. 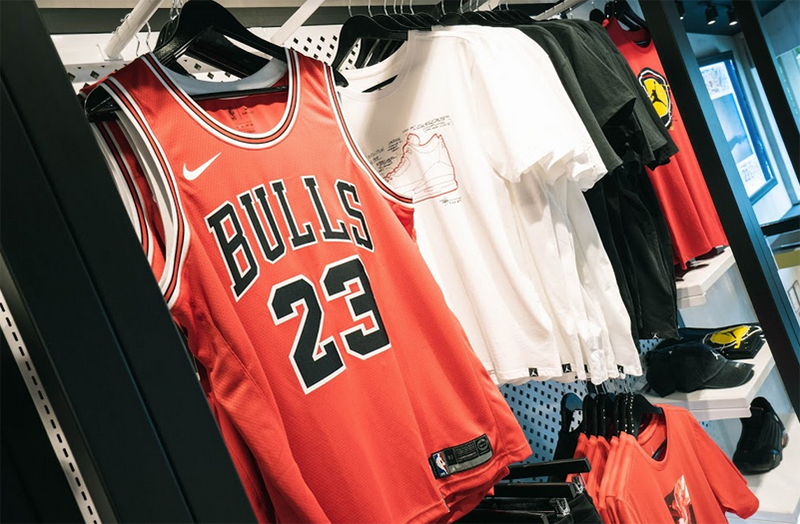 Just last weekend, the store also released the widest collection of women’s exclusive products such as the Air Jordan 1 Retro Low NS, Modero, and Air Jordan 1 High NS. 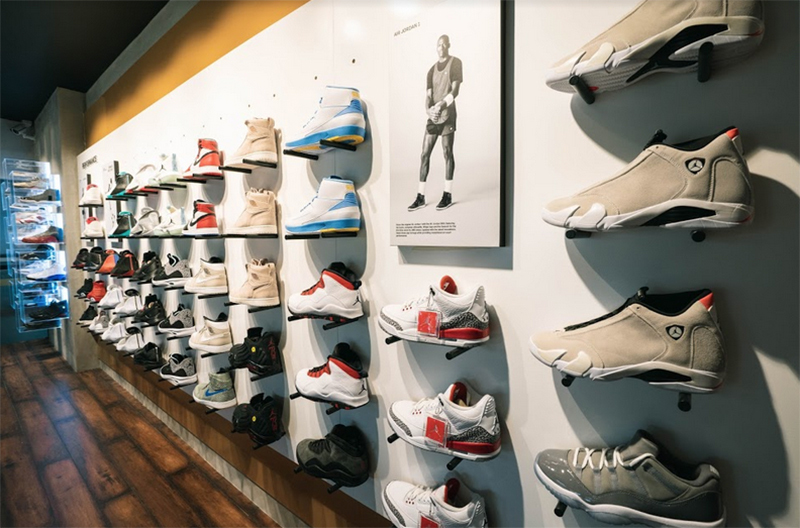 Check out this video of the new space and some photos of the new store. 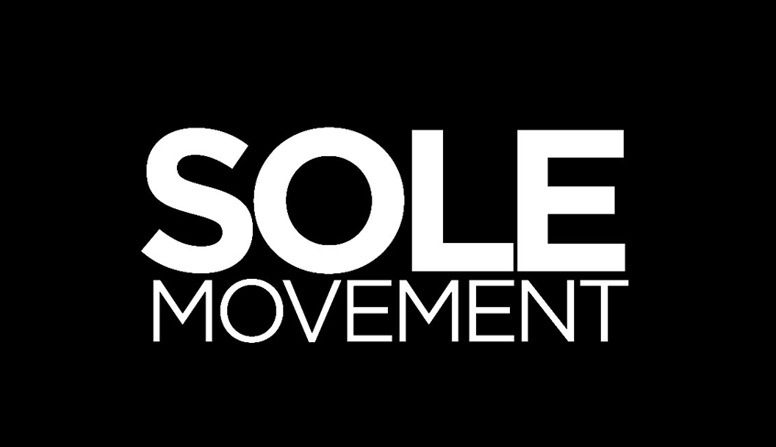 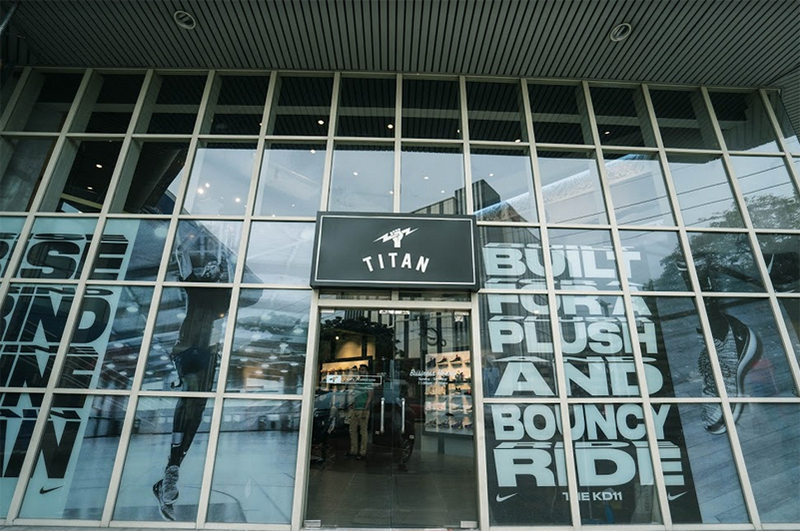 Make sure to drop by Titan Alabang for the latest basketball footwear and apparel.